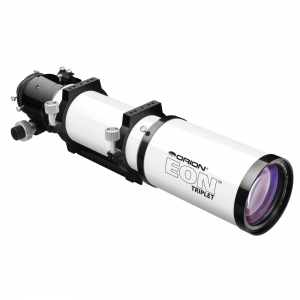 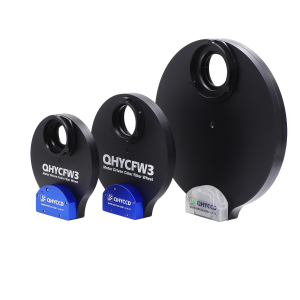 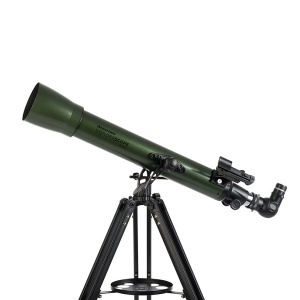 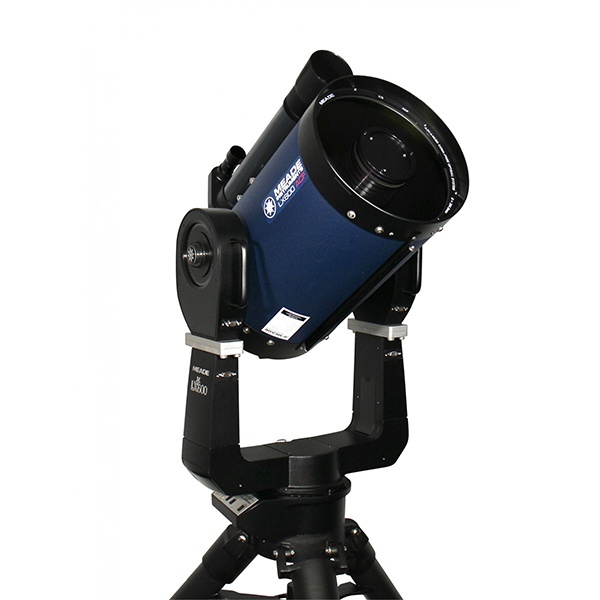 This 12″ LX600 has 12″ diameter f/8 ACF optics (focal length 2438mm) and Ultra-High Transmission Coatings (UHTC) for maximum image brightness and contrast. 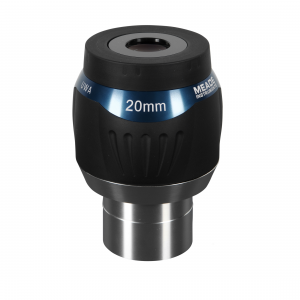 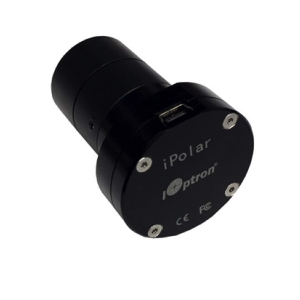 The redesigned mirror mounting system achieves zero image shift and includes an internal Crayford style focuser with two speed, 7:1 reduction control that allows for quick and easy adjustments. 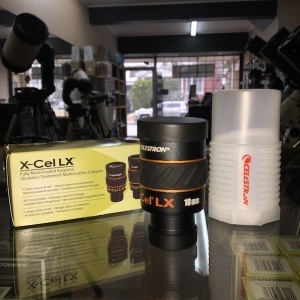 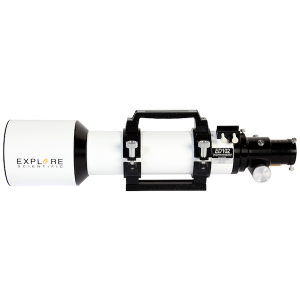 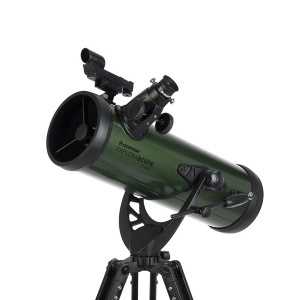 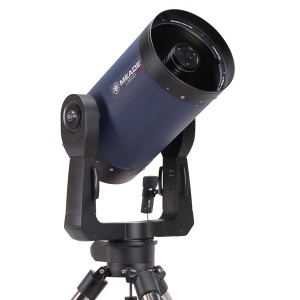 The 12″ LX600-ACF comes fully equipped with AutoStar II keypad with 145,000 object library, Meade 1.25″ diagonal mirror, 26mm Super Plossl eyepiece and 8×50 viewfinder with quick release bracket.